On Sunday 20 December at 12 noon, we invite all children aged 6–10 to a festive workshop. Looking at works from the MOCAK Collection, which include Rafał Bujnowski’s Food and Industrial Articles, the participants will come to appreciate the role of an ordinary object functioning as a work of art. 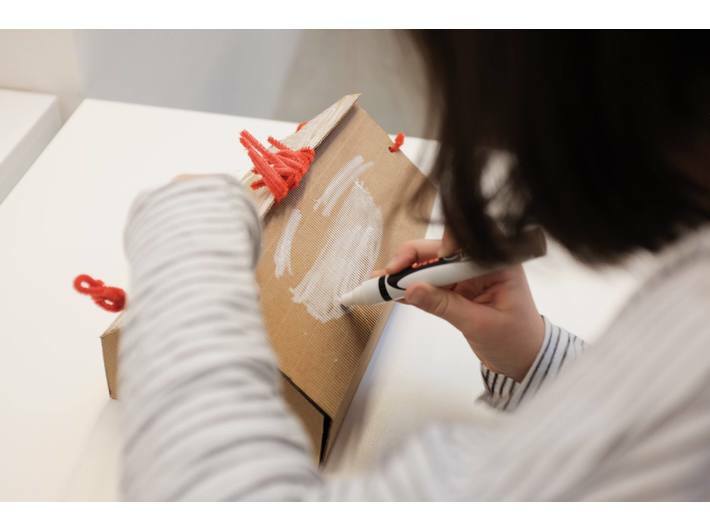 During the session, they will design and make their own present box. Workshops conducted in Polish. Free entry. Please pre-book on: edukacja@mocak.pl, tel. 12 263 40 29.